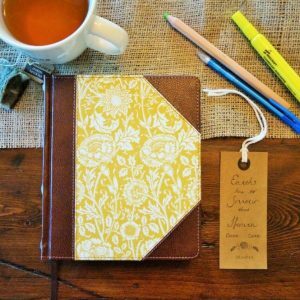 Personalize your new journaling Bible and capture the meditations and expressions of your heart next to the Words that inspired them. 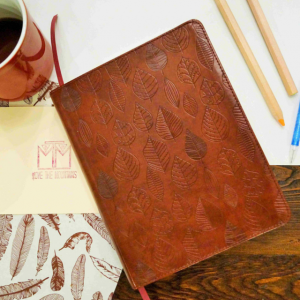 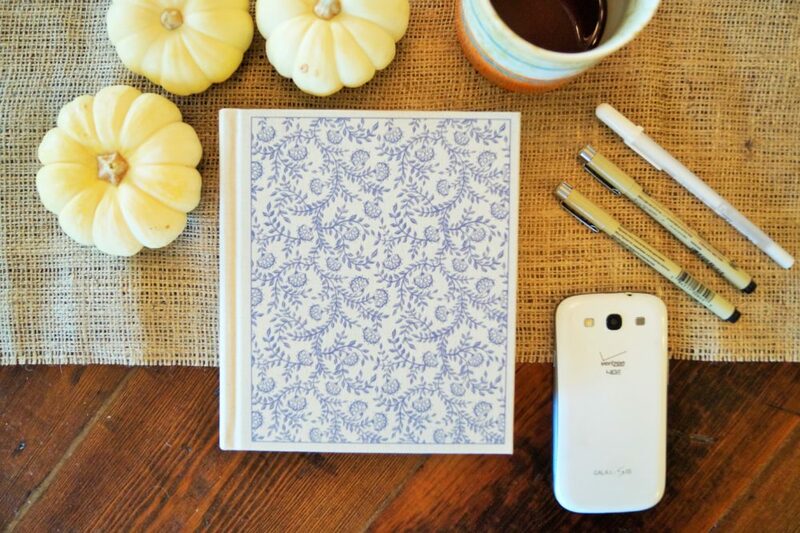 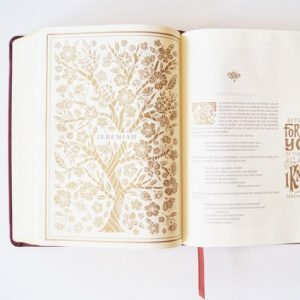 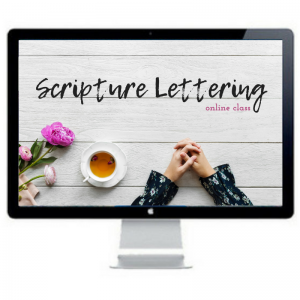 Bible journaling can be a beautiful expression of your heart’s love of the Word of God, why not make your ESV journaling Bible extra special and have it personalized? 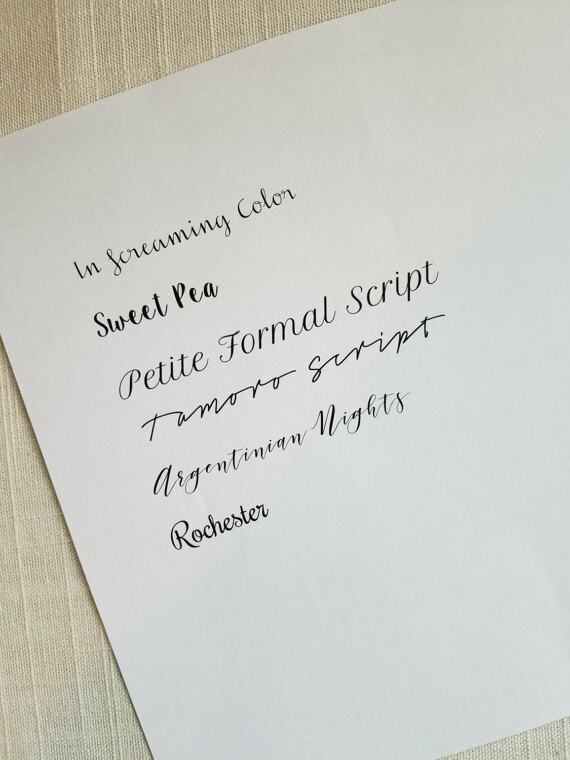 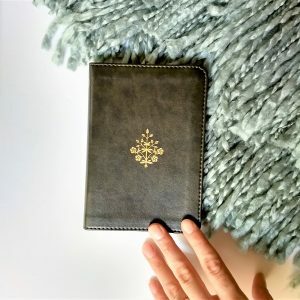 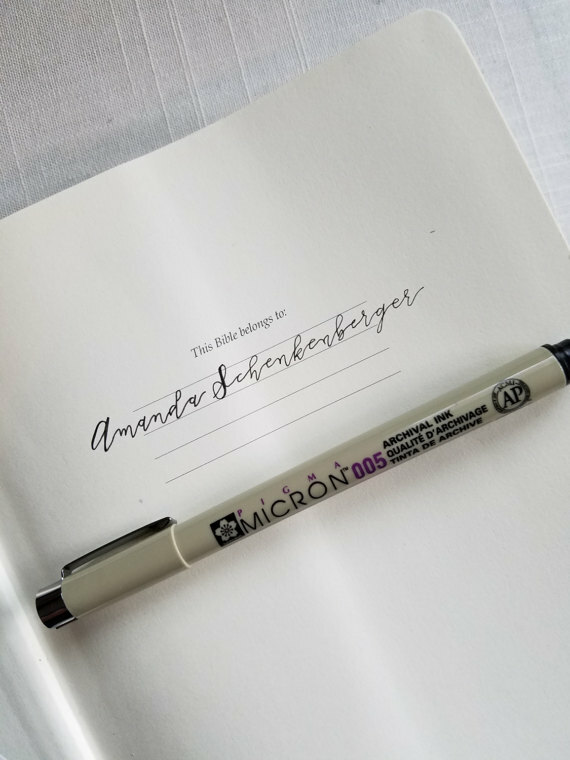 This personalized ESV journaling Bible will have your name of choice expertly hand lettered on the front page, if you so choose this option. 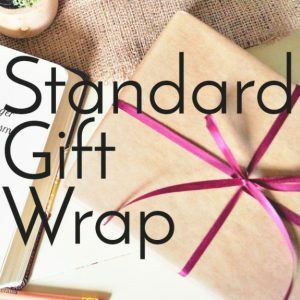 This is also an excellent option for gift giving. 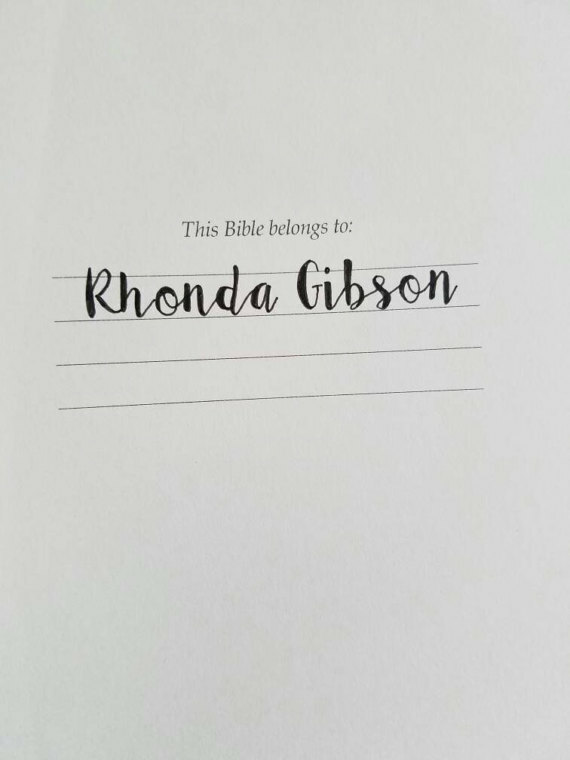 To receive a Bible with your name on it is a special occasion that helps inspire a love of Scripture.